You can now export our Custom Awards Library rates to MYOB Desktop and MYOB AccountRight Live. We now support MYOB Award Interpretation and exporting Custom Awards Library rates to MYOB. We currently support MYOB Desktop and MYOB AccountRight Live. If the award you are looking for is not in our system, feel free to send it in via our Deputy Awards Suggestion Form. First, you will need to connect to your MYOB account. To do this, navigate to the 'Locations' page in Deputy, and click 'Edit Settings' on the location you would like to link to MYOB. 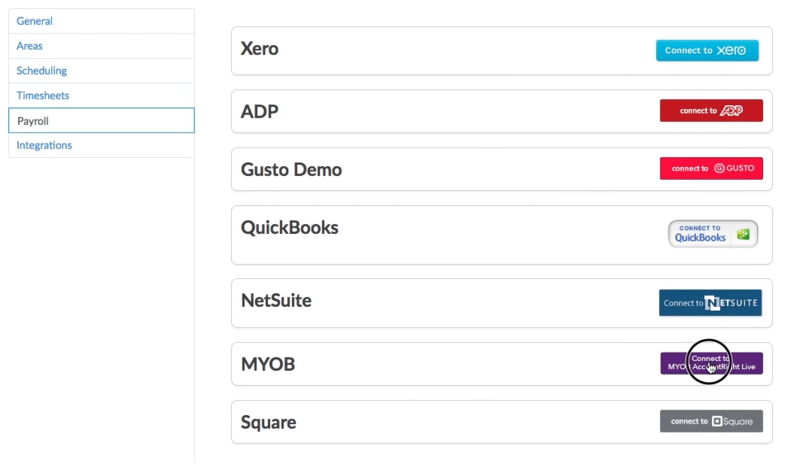 Now click on the 'Payroll' tab and select 'Connect to MYOB AccountRight Live'. From here, simply follow the prompts and enter your credentials to connect to MYOB. To apply the Custom Award Library rates to your employees, simply click 'Edit Profile' for the employee you would like to change. Now scroll down to 'Pay Rates' and select the desired award. Enter in the base rate and our multipliers will work out the other pay conditions necessary. Note: If you previously used the 'Standard' pay rates as offered by Deputy, and you would like to apply the new Award rates to employees, you will need to unapprove and reapprove any timesheets that are affected. When approving timesheets, check the Pay Rates section to see if the correct rate has been applied to the employee. In this case, the 'GRIA - PT - SW - Baking Prod - M-F - Ordinary' rate has been applied to this employee. 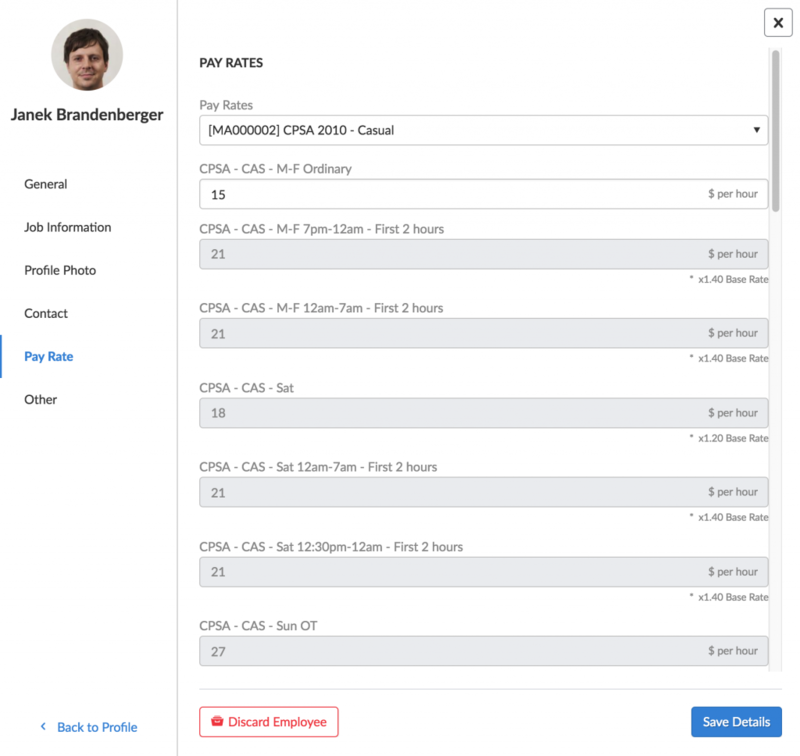 When exporting, you will see the Pay Rate appear in the employee's timesheet. Here you can edit the Export Code as well. Please ensure that the EXPORT CODE is 31 CHARACTERS or LESS. 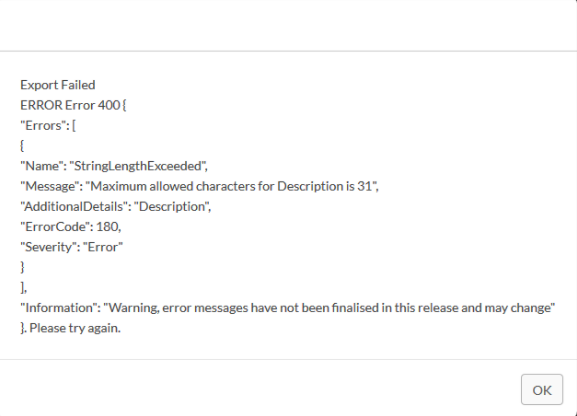 Errors will occur if the export code is 32 characters and above. The error message above will appear if the export code exceeds 31 characters. 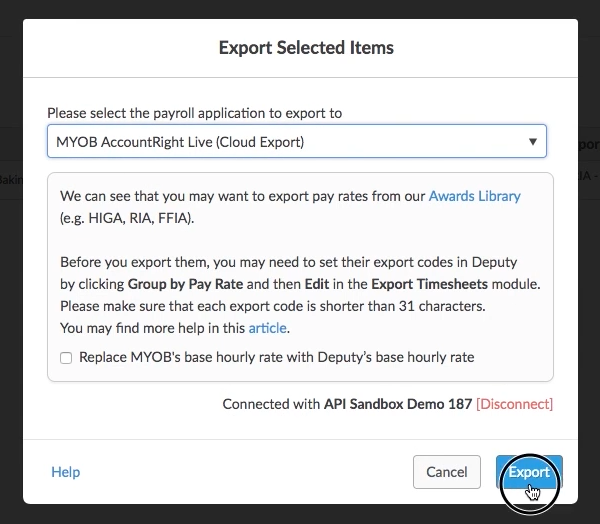 When you export your timesheet, select 'MYOB AccountRight Live (Cloud Export). You can also see links to relevant help docs in the export modal. Click 'Export' when you are finished. We've added a new 'Export Progress' bar that will assist in giving a visual indication on the time left for timesheet export. The following is the MYOB AccountRight Live interface. In the above screenshots, the GRIA award rate was exported to 'Alan Long'. 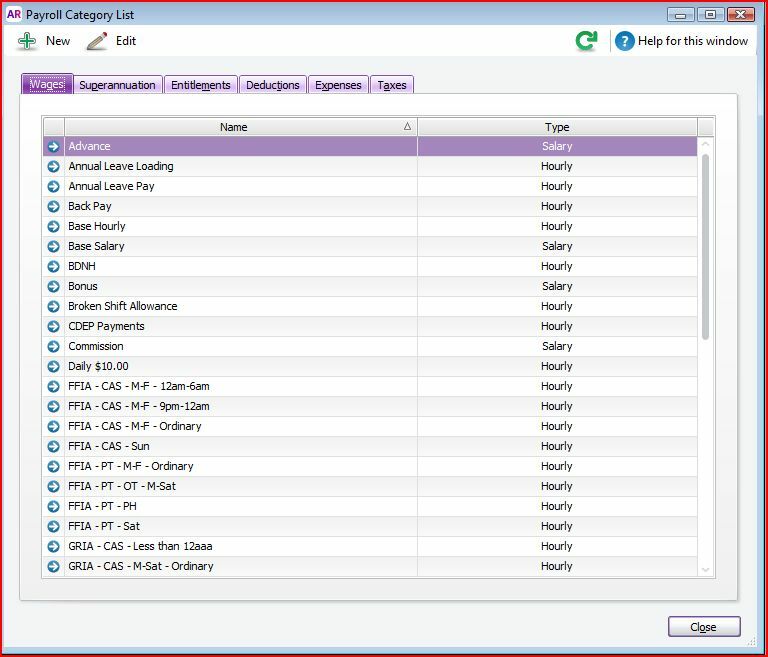 When searching for an employee's pay rates in MYOB after export, you will see the award in their wage list. 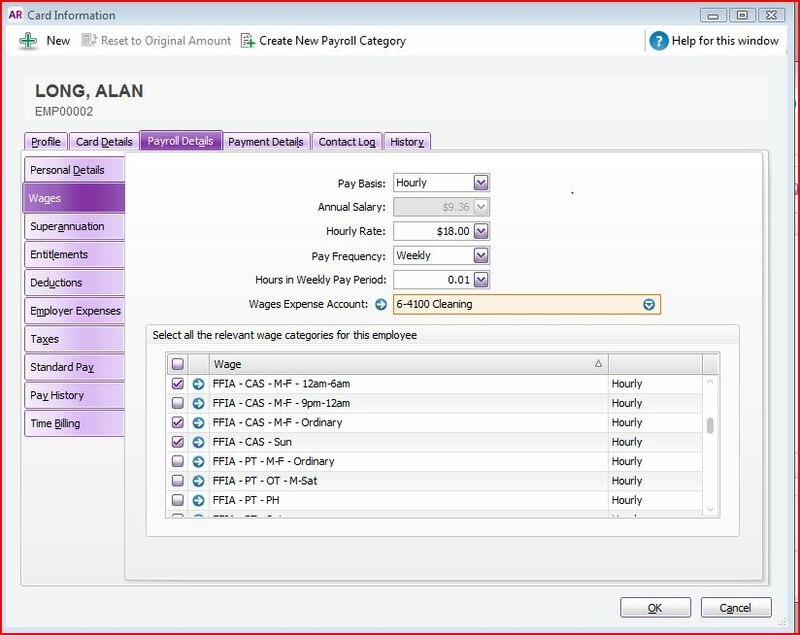 After confirming the correct export code (as editing in Deputy), you can Process Payroll in MYOB. 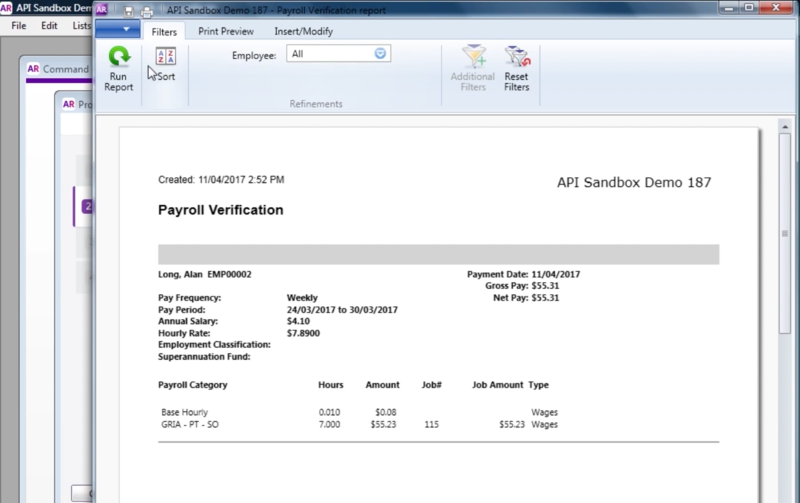 When Processing Payroll, you can confirm the application of the award rate when you click 'Preview Pay Details'. From here, Process Payroll as per usual. Deputy currently pushes our Custom Award Library rates to MYOB. Any pay rules attached to an employee will be pushed to the employee within MYOB. In the screenshot above, the wage rules will populate with the rules exported from Deputy. 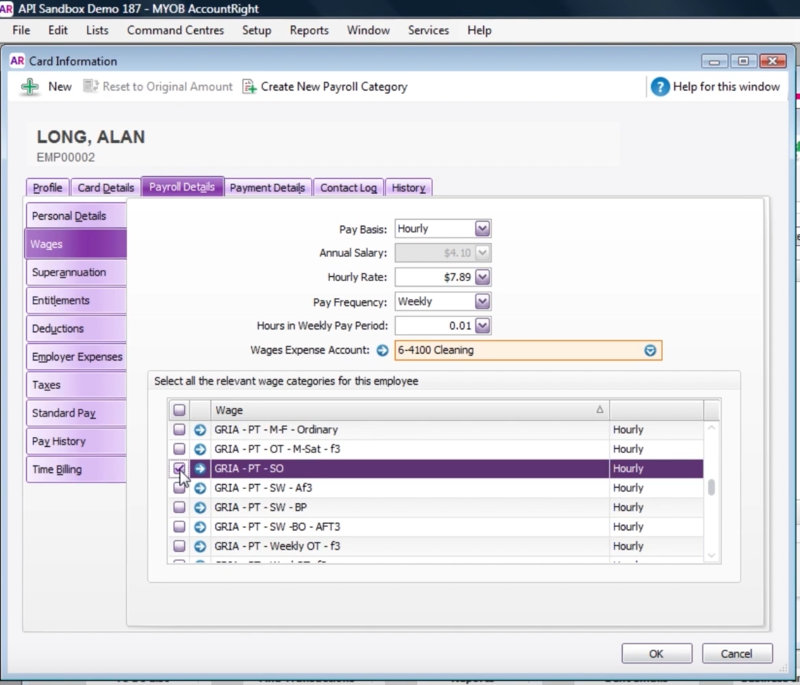 In the screenshot below, you can see that we can apply these specific wage rules to employees within MYOB.